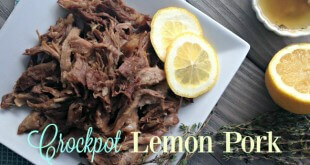 This easy Crock Pot Lemon Pork recipe is sure to please! 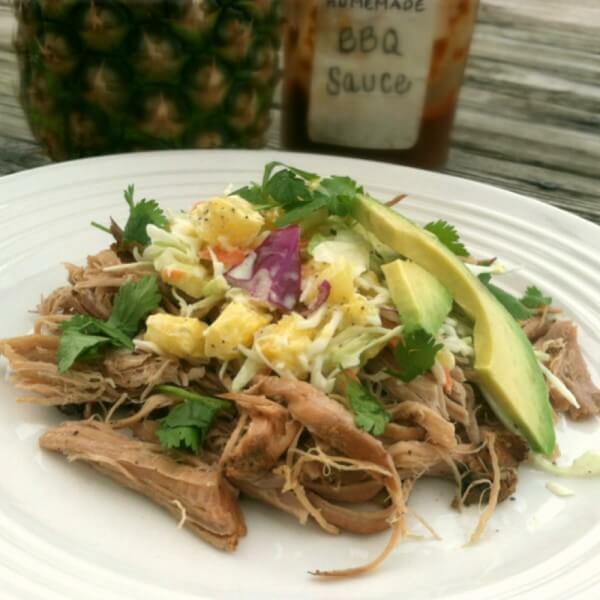 Put a few simple ingredients in your slow cooker and in 8 hours you'll be drooling! 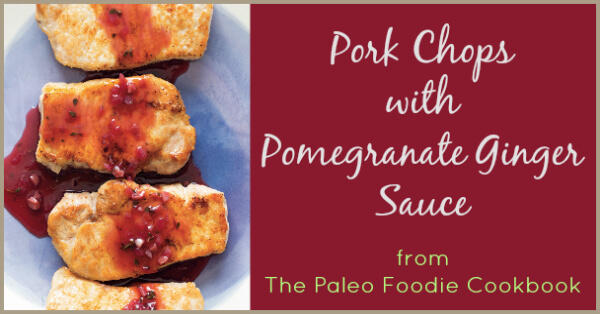 These pork chops with pomegranate ginger sauce from the new cookbook, The Paleo Foodie, are amazingly flavorful yet simple to prepare! 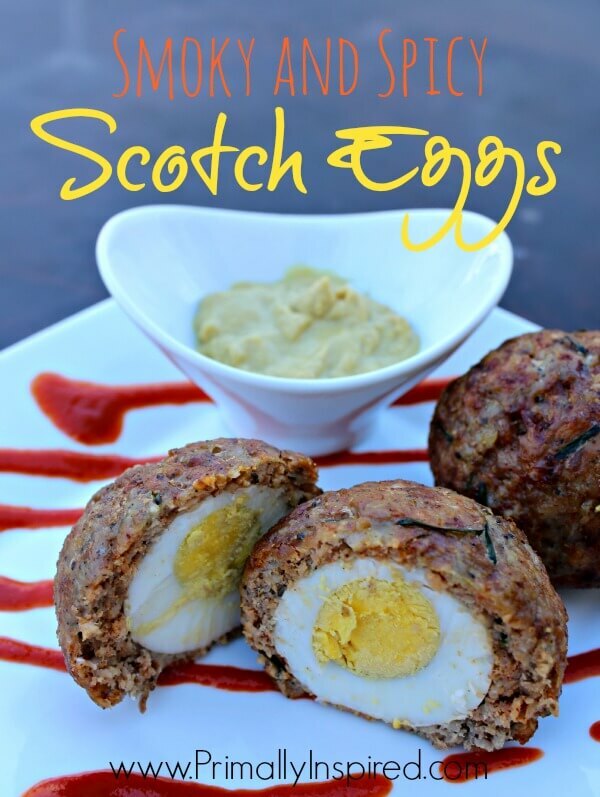 These 5 ingredient Scotch Eggs are slightly spicy, slightly smoky and 100% delicious! 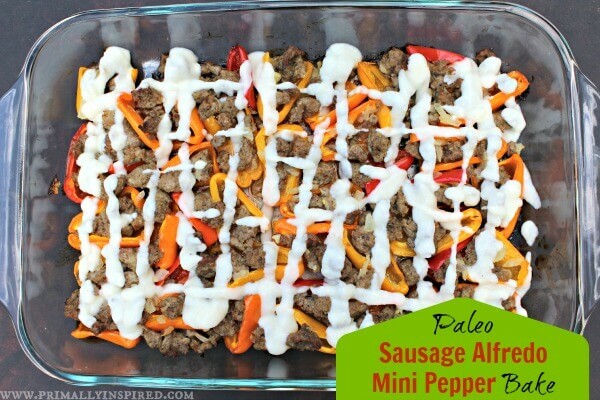 They are easy to make and a great Paleo approved grab and go food! 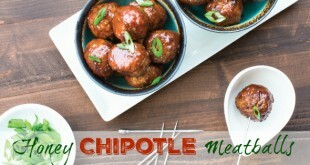 Here's a dish that's easy to assemble and has been a huge hit in my house. Enjoy! 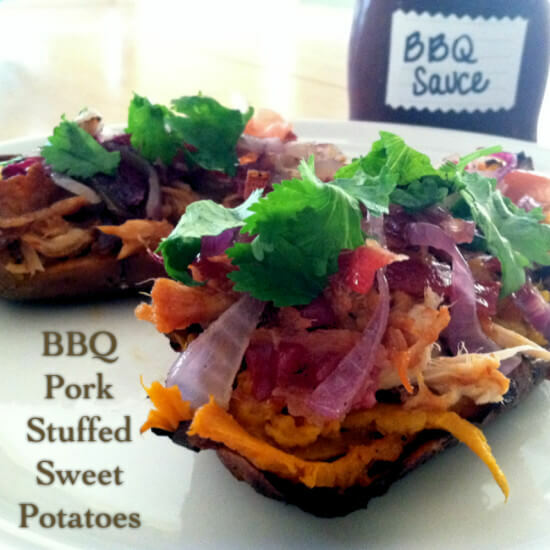 Sweet and spicy meet for a flavor explosion! This easy crockpot meal always gets rave reviews! 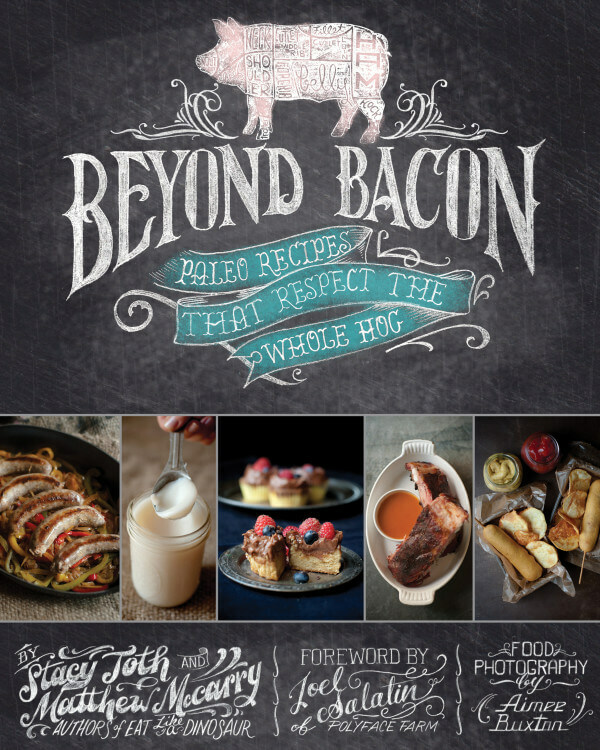 Learn how to master your BBQ! 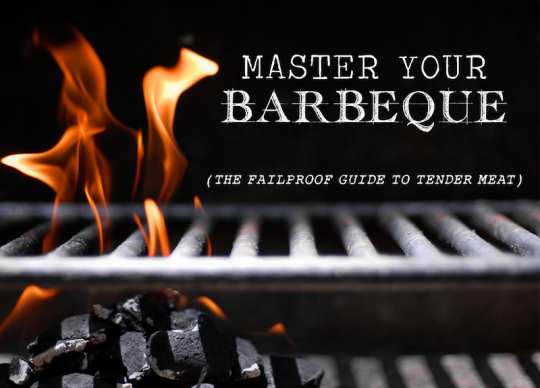 Check this out for the failproof guide to tender meat.